Alright I'm just going to be completely honest here and get one thing straight right off the bat; I didn't like Thor: The Dark World. Now the majority of Marvel fanboys will probably be quick to tell you how big of an improvement Dark World was over it's fellow Phase 2 movie Iron Man 3 because of that so called God forsaken twist, yet the truth of the matter is Thor 2 was without a doubt Marvel's weakest film to date. Having said that, as a person who's a fan of the character and genuinely enjoyed the first film, I think there's still a lot of hidden potential in this franchise that can raise its quality to the high standard recently set by Marvel's own Captain America: The Winter Soldier. This one's almost a given, and it's something we've all been waiting for since the Infinity Gauntlet was spotted in Odin's vault in the first Thor film. 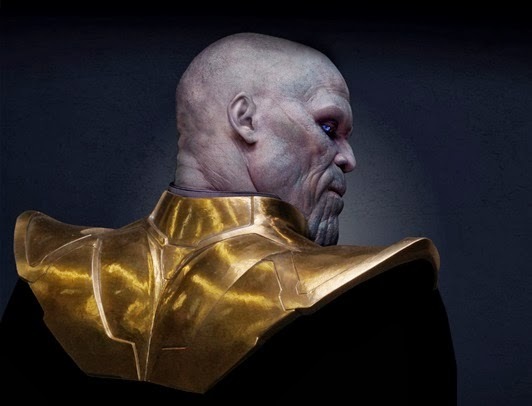 While many had expected the after credit scene of Thor: The Dark World to finally show us the Mad Titan stealing it, it's clear that Marvel's taken the route of still keeping Thanos as a very mysterious character to audiences, and the focus at the moment is on first getting the Infinity Gems. Now while we're hoping to get our first full glimpse (And actual words) of Thanos in Guardians of the Galaxy next year, the scene where he finally steals the Gauntlet is one only fit for a Thor film. This would be the final piece in the puzzle setting up Thanos as the villain for Thor 3, and would make for a satisfying after credit scenes that'll leave fans excited for what's to come. Let's face it, whether your a Loki fan or not the character's death is pretty much inevitable at this point in the series. Loki's already broken Thor's trust in three separate films, and once Thor learns the the God of Mischief has been impersonating his father and sitting on the throne of Asgard, thing's aren't exactly going to go smoothly. So the third film in the series should finally bring about the end of Loki, and it should be in a much more climatic and satisfying way than his presumed death in Thor: The Dark World. While it was great to see Loki loose his life in an attempt to defend his brother, had the character actually been killed off at that point, it's safe to say it would've left many fans wanting more. Well more is what they shall get in Thor 3, and the character's death should of course be the most memorable final moments of any previous Marvel character. It's clear that Marvel's pretty aware of the massive fan base both Hiddleston and the Loki character have collected over the course of the films, so we're sure to get a fitting conclusion for his character arc. If there's one area where the Thor movies have been lacking, it's in the villain department. While a solid argument could be made against that given the success of the Loki character, he wasn't really the central antagonist in either of the Thor solo movies. The first Thor films for the most part showed us the Mighty Avenger facing off against Laufey and the Frost Giants, and while Loki was in fact revealed to be the mastermind behind it all, his true villainous potential was being saved for The Avengers. As for Thor: The Dark World's villain; Malekith, let's just say from the screen time we did get of him (I think if was like twenty minute total) he was pretty much a character whose personality and motives were practically nonexistent. 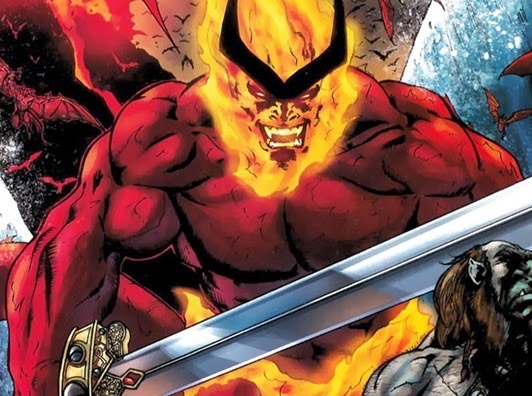 And for these reasons, there's only one true menace that can make for a fitting antagonist in the next Thor film, and that's Surtur, the 100 foot fire demon of Muspelheim. He's basically any gods' worst nightmare, and he'd make for an epic threat against Asgard that will require the strength of all of their greatest warriors to be defeated. Just get Benedict Cumberbatch to do the voice (As he's doing for Smaug) and you're set. 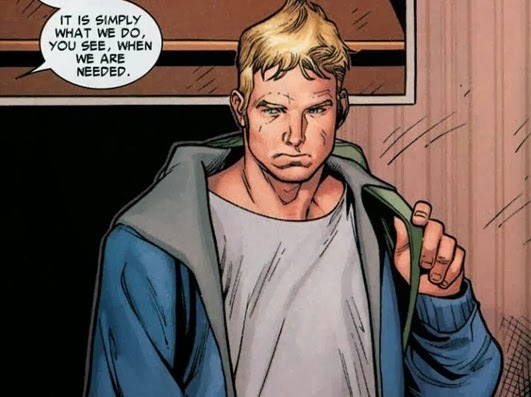 When looking back on the previous two installments of the Thor series, one of their most significant flaws is their forced humors. Marvel's always been keen on including a lot of comedy in their films, and for the most part it works out fairly well, especially if you have someone like Robert Downey Jr. delivering one great one liner after another. 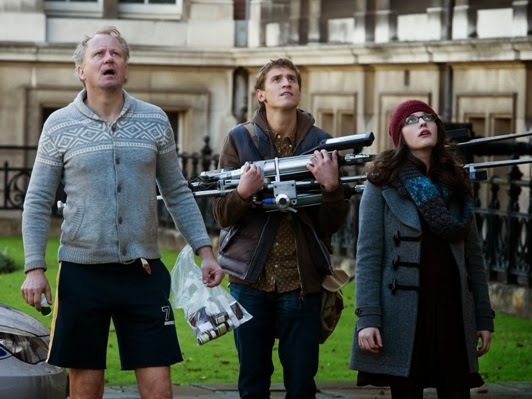 But unfortunately, there's no RDJ in sight in the Thor films, and much of the humor comes from Kat Dennings' character Darcy. While I didn't mind it too much in the first Thor films, Darcy's increase in importance and screen time comes off as extremely unnecessary, especially if you tally up how many lines she had in comparison to the film's actual villain. Now having said that, I'm not against bringing in some more human elements to the films through some humors from the Earth based characters, but the next film really needs to find the right balance. The countless jokes really keep you from taking the Earth scenes in the films seriously, and they distract from any actual development the characters are going through, as well as some key action scenes. So for whoever writes the screenplay for Thor 3 or for the director tasked with helming the project, please take note that there's such thing as too much humor. When it's done correctly, it can add a whole new sense of enjoyment for audiences as seen in The Avengers and Iron Man films, but when done wrong it can ruin the whole thing altogether. This is a character I've been waiting to see introduced since the first film, but I think now more than ever is the best time to bring in Balder the Brave. As the half brother of Thor, it's going to be interesting to see how the screenwriter will find an excuse for his absence in the previous to films, but he's definitely a strong addition to the Thor series' Asgardians. Balder can basically be described as the anti-Loki, and he's pretty much everything Odin wanted in a second son, but he also serves as some competition for Thor. With Loki currently disguised as Odin, I think the inclusion of Balder could be a good tool for Loki to use against Thor. While I was brainstorming some ideas for Thor 3 after I finished watching The Dark World, I couldn't help but think that now that Thor will be living on Earth with Jane, I think it'd be interesting if he grew much weaker as a warrior and fighter since he left. So I thought it'd be interesting if when Thor returns to Asgard, Balder's basically taken his place as Asgard's most noble warrior, and he's the favorite to become the next king of Asgard. While Thor may have declared to Odin (a.k.a. 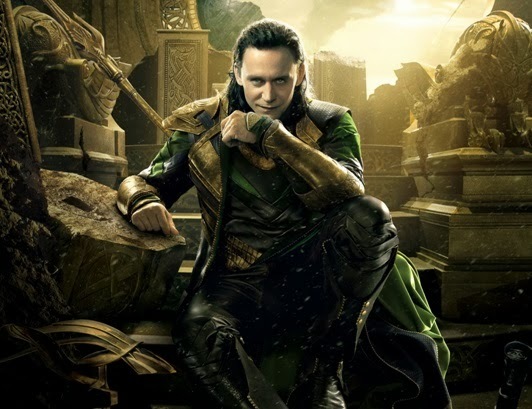 Loki) that he isn't interested in taking up the throne, Loki may use Thor's obvious weakness of jealousy to make his brother feel the pain he went through, which would lead Thor to have to prove himself among his fellow Asgardians, and would make for some interesting conflict between Thor and Balder. I'd personally like to see Ben Barnes (Chronicles of Narnia: Prince Caspain, The Words) tackle the role, as I think he both fits Balder pretty well, and would work great opposite Hemsworth and Hopkins. Another individual that could be implemented into the third installment of the Thor franchise is Betta Ray Bill. 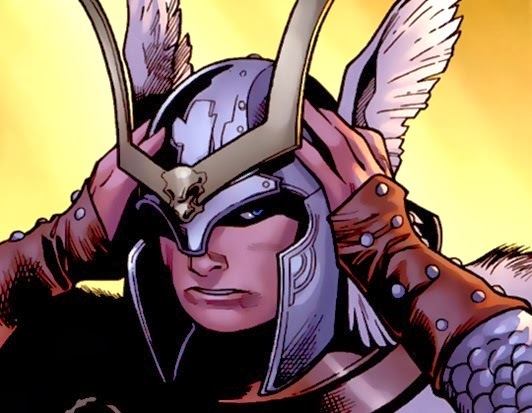 A character that could help define Thor on a individual basis of character, rather than on power. For those who do not know who Betta Ray Bill is, long story short, he is a genetically altered being that was altered in order to become the guardian of his dying race. 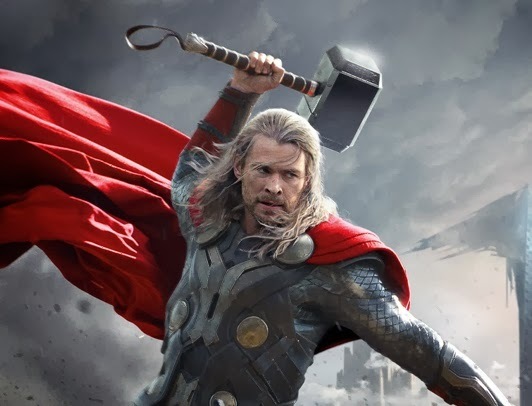 Wielding a hammer similar to Thor's Mjolnir, by the name of Stormbreaker, he would make a good compliment in order to define and shape the persona of Thor. I've always been pretty vocal over my appreciation of films scores, and I can't emphasis how especially key they are in superhero movies. That being said, while not all of their choices have been perfect, Marvel’s done a pretty great job when selecting composers for their films. 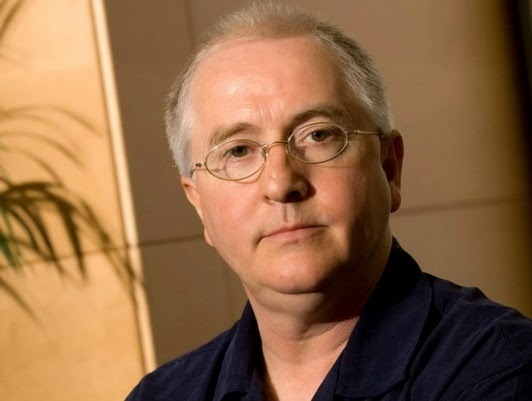 While I've enjoyed a lot of both Alan Silvestri's work on The Avengers and Captain America: The First Avenger, and Brian Tyler's in Iron Man 3, and to a lesser extent Thor: The Dark World, to me none of them can compare to Patrick Doyle’s phenomenal score for the first Thor film. In my mind the perfect superhero theme will always be Danny Elfman's from Sam Raimi's Spider-Man, but Doyle’s Thor theme was the first time any score really gave me that same vibe that had me humming the song weeks after I saw the film. One of the first things I noticed in Thor: The Dark World was the lack of Doyle's original theme, and while I do enjoy Brian Tyler's work, but it really couldn't provide a good enough substitute to fill the void left my Doyle's absence. That being said if there’s one thing Thor 3 needs it's an emotional score, to help drive the audiences emotions and add some extra intensity to some great scenes, and for that type of score Doyle's definitely the man for the job. Hell, I wouldn't even mind if Marvel decided to keep Brian Tyler on board and have him and Doyle collaborate for an epic soundtrack. With Tyler's expertise at keeping things exciting during fight scenes, and Doyle's more emotional style, it could make for a great combination that could eventually re-team for future Marvel films (Dr. Strange anyone?). It shouldn't be a shocker to any fan of comic book films that behind every successful superhero movie, there's a genius director who knows exactly what he's doing. Unfortunately, this can not be said for the last two Thor films, with specific problems underlying in both's film's lack of real arcs or emotional stakes for just about every character other than Loki, and the absence of any truly astonishing action sequences that show off Thor's array of abilities. 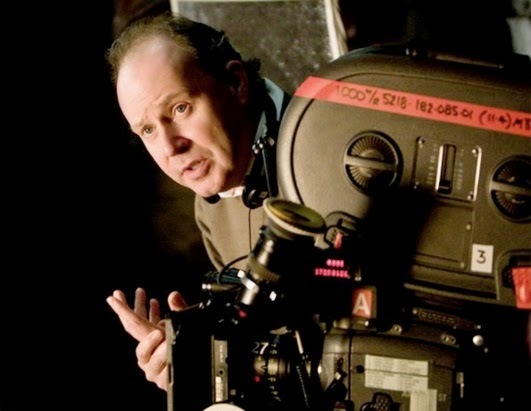 While many of us may have expected different from a Game of Thrones director like Alan Taylor, the second film of the series still remained plagued particularly in those two departments. 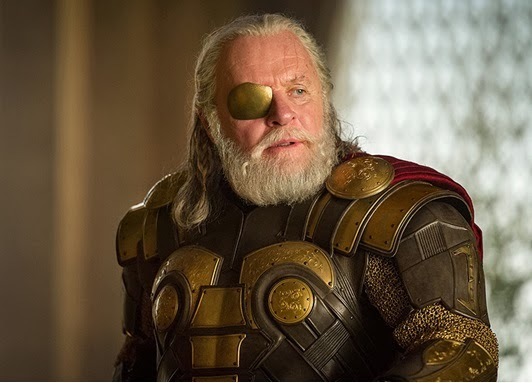 Thor: The Dark World had its fare share of minute Marvel shockers, one of which is the disappearance of Odin. With Loki grimacing as he sits upon Odin's throne, it leaves us to wonder what actually happened to Odin. Is he dead? Is he imprisoned? Or is he simply dealing with a larger task at hand. Being that Odin is one of the most powerful and prominent figures in the realm of Asgard, his death would potentially lead to major problems to be addressed in the upcoming film. Trying to address who is the king to replace him in Asgard would be a catalyst that could move along nicely with the story of Ragnarok. What defines Thor's diverse and differentiated world is its scale and diversity between each of the nine realms. One key thing that needs to happen is the demise of Asgard. Instead of simply seeing a pillar or two collapse, put the audience in a position in which we feel the devastation threatening Thor's world. One thing that can help distinguish the destruction of Asgard is a heavy contrast shot. For example, a view similar to how Thor: The Dark World displayed Asgard in all its shiny glory and unique architecture, and then later showing the audience what the destruction looks like from the inside as walls and statues turn to rumbles and ashes. 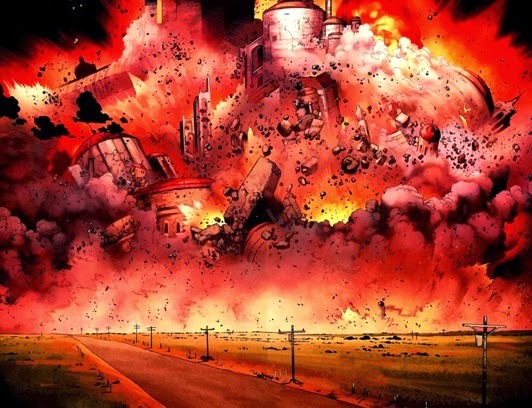 Then pulling the audience out and presenting them with the new image of Asgard in order to create the distinct image of the true devastation in which has occurred. Okay so this one is sure to rub off a few fans the wrong way, but a stand buy it as the number one addition this franchise could truly use to improve its self. For those who aren't aware, director Kenneth Branagh decided to make one key change from the source material in the first Thor film, and that was eliminating the inclusion of Thor's alter ego "Donald Blake". Rather than simply send Thor down to Earth without his power, in the comics Odin actually traps Thor in the body of a crippled doctor (Blake) until he's once again worthy of Mjolnir. Once Thor's powers are restored, he is now able to transform back and forth between his human and god self with the simple tap of his cane. Now some might say it's far too late to include Blake is this franchise, but I think it's exactly what the third film needs in order to reach the same level of emotional complexity Marvel's other solo characters have been getting. Having Thor come to grips with the fact that he now fits better amongst humans than he does with his own kind, as well as an increasingly long distance relationship with his love Jane Foster (Natalie Portman) would provide the ultimate inner character conflict that would lead to Thor finding the Donald Blake alter ego as his solution. Allowing him to live a normal and happy life on Earth as Blake, yet still being able to transform into his god form when it's needed, there's really not a more fitting and emotional conclusion for the character.